When he's not delivering babies at Mayo Clinic's Rochester Campus, Dr. Kyle Traynor likes to relax by sharpening his pencil and serving as an official scorer for the Minnesota Twins. 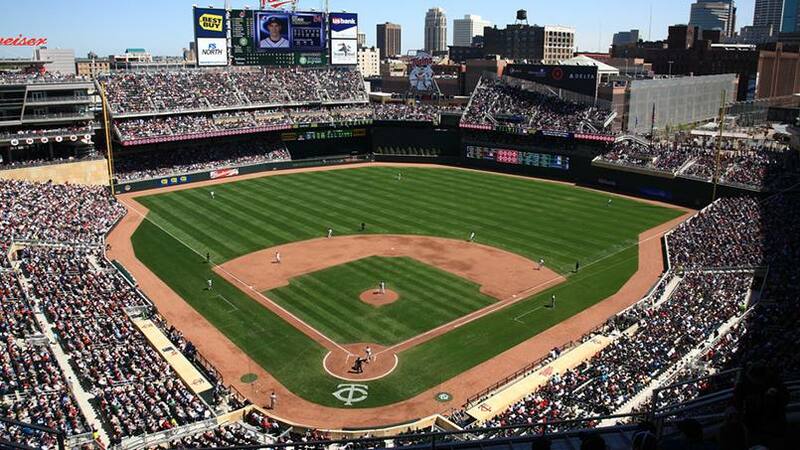 Despite temperatures expected to hover around 39 degrees on April 5 here in the still snow-capped Bold North, the Minnesota Twins hosted the Seattle Mariners for their home opener at Target Field. (No word on whether Ichiro and company brought hand warmers.) One fan braving Minnesota's winter revival to take in the game was Kyle Traynor, M.D. But Dr. Traynor, a Mayo Clinic OB/GYN specialist, took a chair in the Twins' press box, where he served as one of the team's three official scorers.